This is the May 8, 1735 death record of Joseph de Treviño in Monterrey, Nuevo Leon, Mexico. Joseph is my my 8th great grandfather. The record indicates that he was the husband of Maria Josepha Leal. 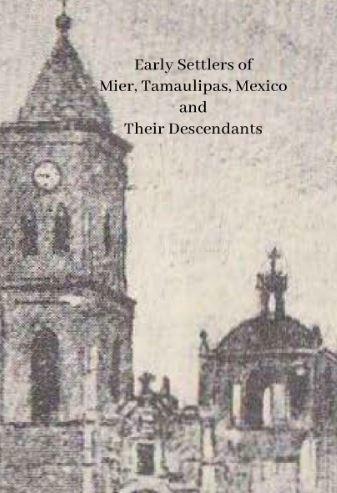 If interested you can see the death record of Josepha here: 1756 Death Record of Maria Josepha Leal in Monterrey N. L. Mexico. 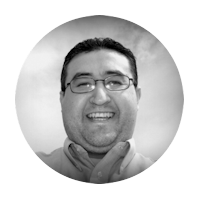 Through other records we know that the parents of Joseph de Treviño are Juan de Treviño and Ana de Maya. 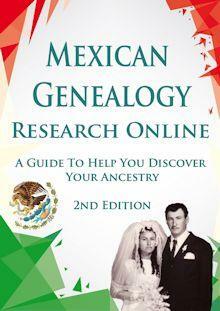 You can view Ana's death record here: 1677 Death Record of Ana de Maya in Monterrey Nuevo Leon, Mexico. 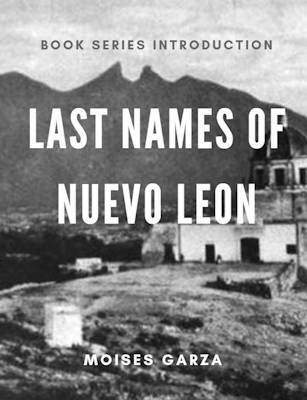 The parents of his wife Maria Josepha Leal are Antonio Leal de Leon and Juana Josefa Gonzalez Hidalgo. If he is also one of your ancestors please let me know how you are related to him in the comments of this blog post. Make sure to leave your email and I will send you my line connecting me to him. 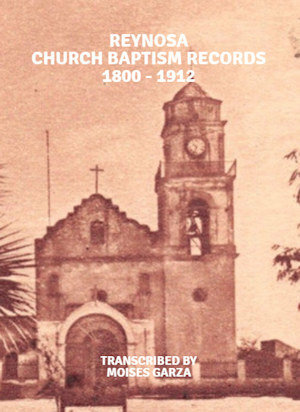 FamilySearch: Mexico, Nuevo León, Catholic Church Records, 1667-1981, "México, Nuevo León, registros parroquiales, 1667-1981," database with images, FamilySearch (https://familysearch.org/ark:/61903/3:1:9Q97-YS2S-9KV?cc=1473204&wc=3PML-92S%3A45389701%2C45389702%2C46366701 : 21 May 2014), Monterrey > Catedral > Defunciones 1668-1752 > image 234 of 368; Parroquias de la Iglesia Católica, Nuevo León (Catholic Church parishes, Nuevo León). 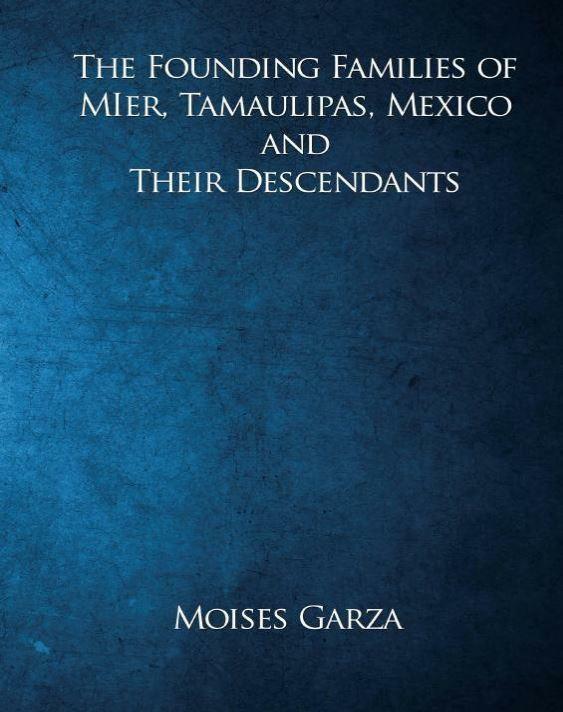 Guillermo Garmendia Leal, Alonso de Leon Sus Descendientes (Monterrey, N.L. Mexico, Guillermo Garmendia Leal, July 1993), University of Texas Rio Grande Valley, Edinburg, Texas., Part 2 Pg. 15. Crispin D Rendon, Crispin D. Rendon - Ancestor Book for Moises Garza (3430 Bahia Place, Riverside, CA 92507, Crispin D Rendon, February 9, 2014), Personal Archives of Moises Garza, Pg. 132. 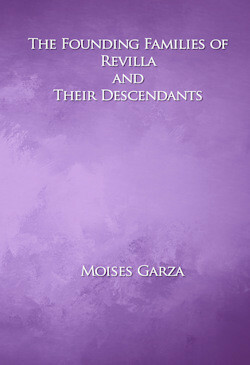 Joseph de Treviño and Maria Josepha Leal are my 7th great-grandparents.